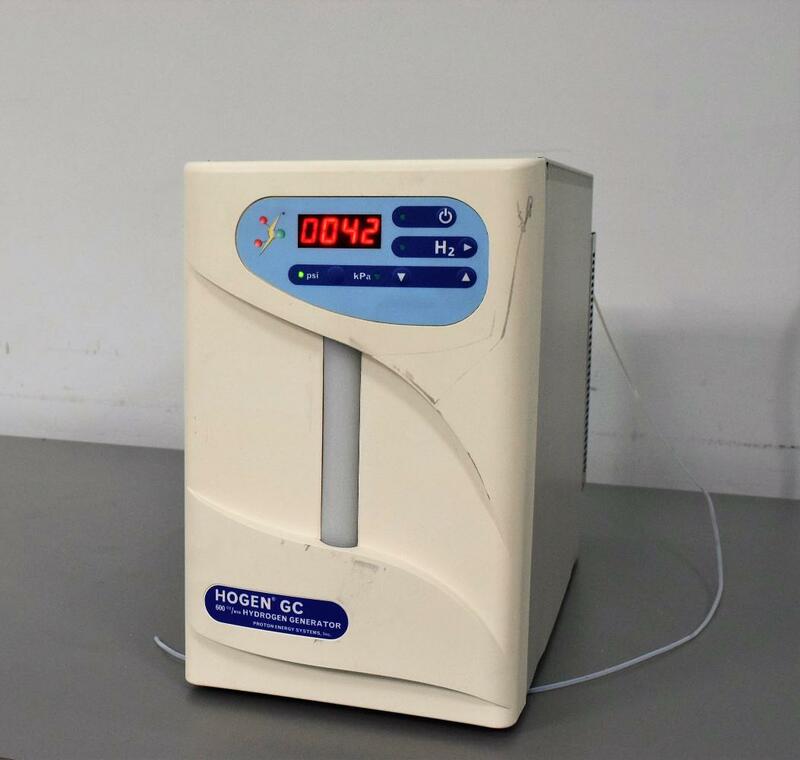 Proton Energy Systems 54-0100-0004 Hogen GC Hydrogen Generator 600cc/min . New Life Scientific, Inc.
From Professional Dealer. In good cosmetic condition. Due to unknown issues with this Hogen GC, we are deeming it partially functional. water was not getting past the first membrane at a sufficient flow rate. Our technician did remove the pressure regulator from the unit. still in good cosmetic condition.